The Start has three Over-Pressure Relief/Dump Valves with two located on the left and right shoulders and a third lower valve on the rear right of the air cell. All three can be manually dumped two with Pull Cords and the other with the Power Inflator Mechanism. 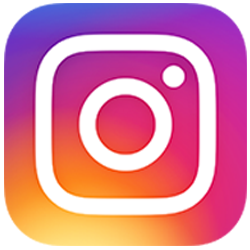 There are two plastic D-Rings and two additional Snap Hooks for attachment of instruments and accessories. 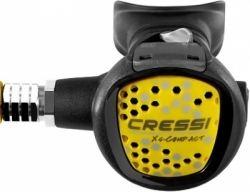 If used at dive facilities a size indicator is highly visible on the right shoulder. 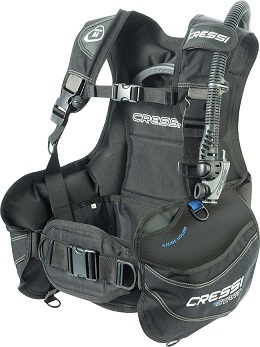 The Start has two large accessory storage Pockets with Velcro closures, and the adjustable sternum straps along with both torso adjustment and waist straps are equipped with side release buckles for easy donning and doffing. The Waist Strap/Cummerbund Assembly is independently suspended from the Air Cell allowing the Air Cell to inflate away from the diver preventing the Squeeze-Effect when inflated. The backpack is rigid for support and stability of the cylinder, yet is fully padded for comfort. 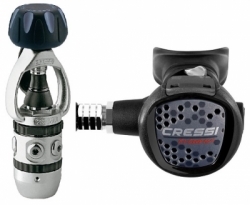 The Cressi Start BCD come with a 3/8" threaded Quick-Disconnect Low Pressure Hose and Owner's Manual.